Shaman's Stockart has no other purpose than being the best stock art reference for your lucrative independant project need. Each pieces of artwork was crafted with love and care! 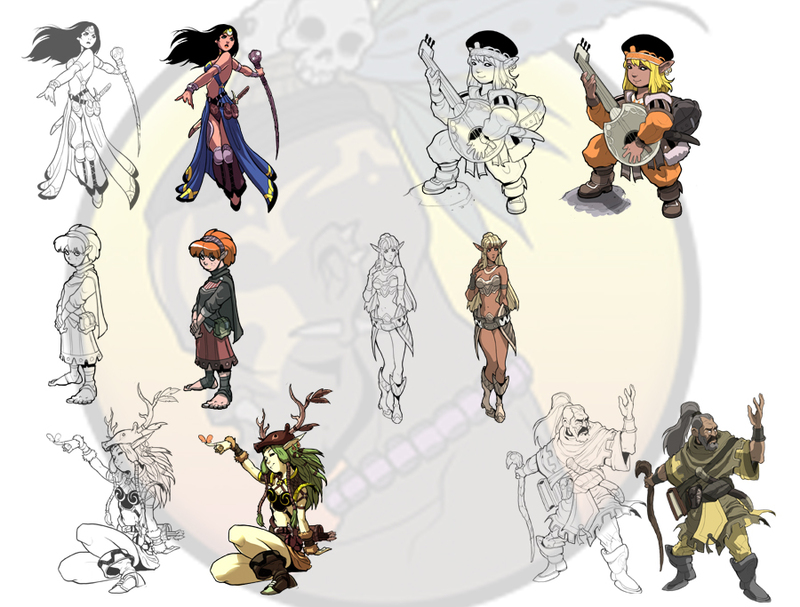 The artwork pieces are more than a 1/4 page, 300 dpi. Shaman's Stockart allows our clients to alter/modify any purchased product. Crediting us for any use is a must. Please visit this page to see more of my work. These pictures were comissioned under LPJ Design. This title was added to our catalog on July 07, 2008.